GREASE YOUR hair, quiff it, and don a leather jacket if you are a guy, or put on a poodle skirt and bobby socks if you’re a girl, and get ready to be All Shook Up. All Shook Up, the rock’n’roll musical comedy, featuring the greatest hits of Elvis Presley will be performed in the Town Hall Theatre this month. The show is being staged by the Galway Musical Society which celebrates its 25 anniversary this year. The show tells the story of Chad who rides into a sleepy mid-west American country town and when he touches a broken down jukebox, he brings it to life, and the town along with it. Along the way he meets Natalie, who creates a male alter ego to get his attention; honky tonk owner Sylvia; Sandra the town’s cougar; and the bombastic Mayor Matilda. All Shook Up was written by Joe DiPietro and is based on Shakespeare’s Twelfth Night. 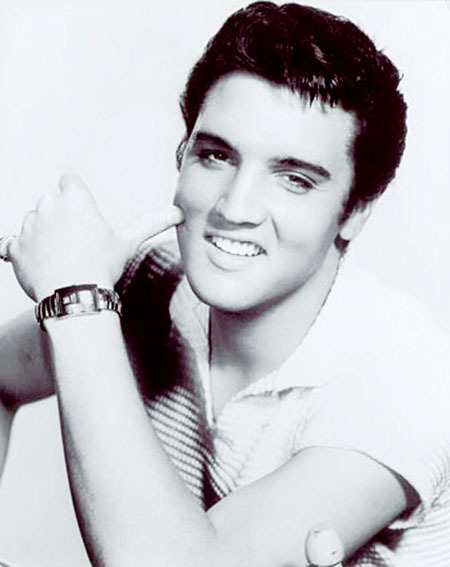 It also includes 20 Elvis hits including ‘Blue Suede Shoes’, ‘It’s Now Or Never’, ‘Follow That Dream’, ‘Fools Fall In Love’, ‘Hound Dog’, and ‘Heartbreak Hotel’. The cast features Kenneth Kennedy (Chad ), Michelle Glynn (Natalie ), Denise McMahon (Sylvia ), Ed Shanahan (Dean ), Liam Brennan (Jim ), Richie Bell (Dennis ), Louise Colohan, Bláinaid Walsh (Lorraine ), and Tara O’Carroll (Mayor Matilda ). The production and direction is by Brian and Seán Power. The chorus director is Paddy Daly. The musical director is John Roe, who will lead the 14-piece orchestra and the choreographer is Mary McDonagh.